Enjoy their stories about attending the biggest food conference in the world! 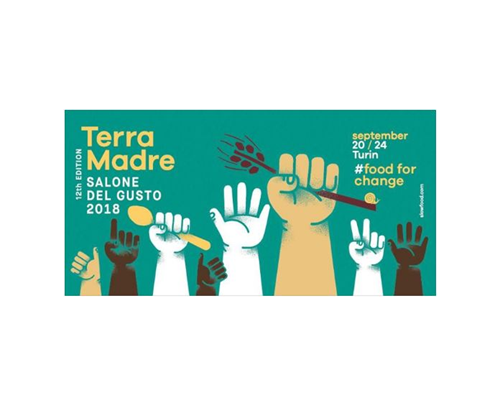 Our 6 farmers and chefs will bring you behind the scenes of their exciting trip to the Slow Food Terra Madre, Salone Del Gusto in Turin, Italy. 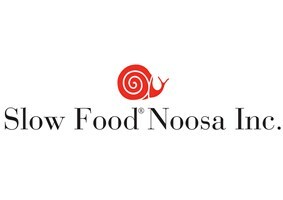 Noosa's own John Caruso, of Conversations In Noosa fame, will interview our delegates during a morning of fun recollections, new ideas and inspirations. And of course terrific breakfast at View Restaurant.